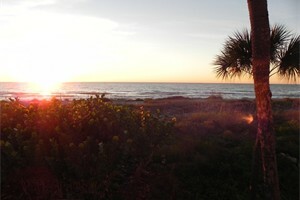 Our Seasonal Rentals are available October - May, when spending time in Venice Florida is perfect. 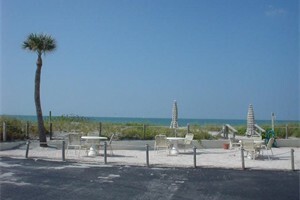 We welcome you with fresh breezes, warm sunshine and beautiful gulf waters. We have seasonal rentals available in condominiums, duplexes or homes. All units are completely equipped; including cookware, towels, linens, telephone, and cable TV. Some units require a minimum stay. 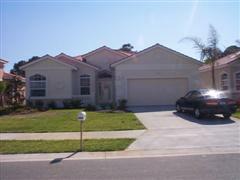 We do have some excellent rental properties during the off season months. You can save up to 65% off the winter season rates. Choose below which type of housing you require and view the details of the properties, including pictures and descriptions of amenities. Please note *** booking priority is given to longer term rentals of 3-4 months even though Association Minimum may be less. Single months have limited availability with just February being the last month to rent. We do have limited amount of weekly rentals, most during the off season, but please contact us with your accommodation requirements. Payment policy for Seasonal Rentals would be Reservation/Security Deposit due at contract signing, 30% of Total due 120 days prior to check-in date, and balance due 30 days before check in.